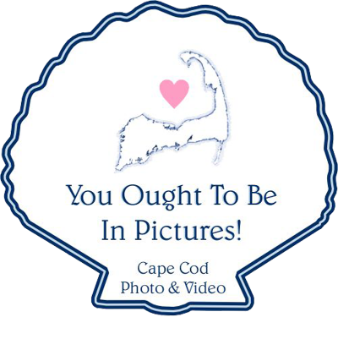 Posts with tag: "Cape Cod Wedding Photography"
Welcome to Blogdiggity, or our Recent Wedding and Event Page! We truly hope you love our frequently updated website, please check back often as we continue to add our recent weddings and events! Elizabeth & Timothy's Cape Cod Provincetown Wedding Details Coming Soon! Julie & Dmitry's Coonamessett Wedding More Details Coming Soon!